Best restaurant to visit in Anchorage? Best sight seeing places to stop at? 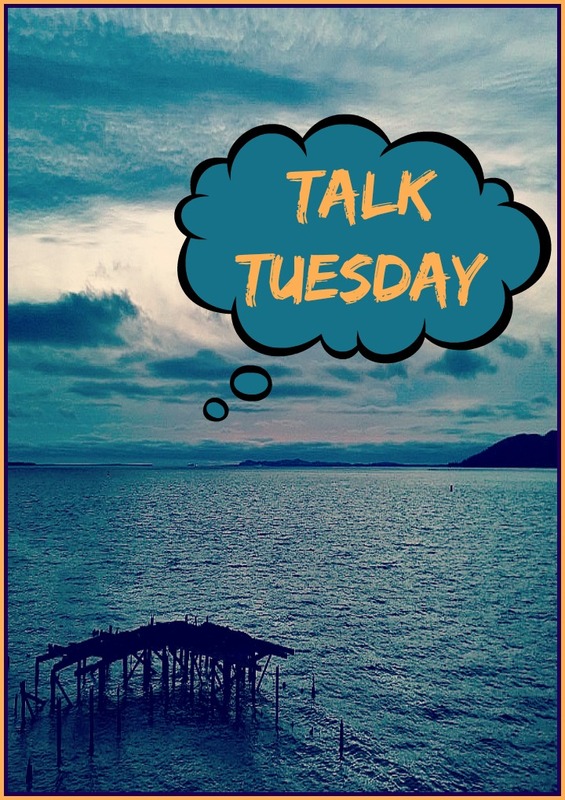 This is the 15th Talk Tuesday post – can you believe I’ve been doing them that long? Did you miss the other ones? Week 1 | Week 2 | Week 3 | Week 4 | Week 5 | Week 6 | Week 7 | Week 8 | Week 9 | Week 10 | Week 11 | Week 12 | Week 13 | Week 14 | Week 15 It amazes me that the Talk Tuesday posts get so much engagement and I love it! I collect the questions people ask me and answer them every Tuesday. Have a question for me about anything? Ask away in the comments below before next Tuesday. I’m always surprised what people end up asking me! Well, to be honest, I haven’t really been out that often in Anchorage. I like Suite 101 as they have good food and a great wine list. I liked the chowder at Table 6. My favorite pizza so far is at Moose’s Tooth, which is part of Broken Tooth Brewery. Looks like I have some eating out in my future so I can answer this better! I love to go to Beluga Point to see the sunset and hope that I catch a glimpse of my favorite Beluga Whales. I catch my breath when I look out from the top of Flat Top Mountain as you can see all of Anchorage and all of the bay. It is extraordinary! Downtown Anchorage is also a great place with flowers everywhere and a small town feel. You can walk down to the water or go to a museum or simply walk around and enjoy a little shopping. What surprises me the most about Anchorage is the modern architecture that you find – I constantly stop in my tracks as my mind still does not equate Alaska with modern architecture. It was simply amazing. I went down to my favorite city, Seward for their Music & Art Festival. On Saturday I enjoyed the drive down stopping first at Potter’s Marsh to see the Trumpeter Swans then again to capture the pure beauty of fall. I have never seen so many shades of yellow on foliage before. I pulled over a couple times because I couldn’t believe the beauty I was seeing. I had lunch with my friend Erin Lemas who puts on this incredible events for the Seward Chamber of Commerce. 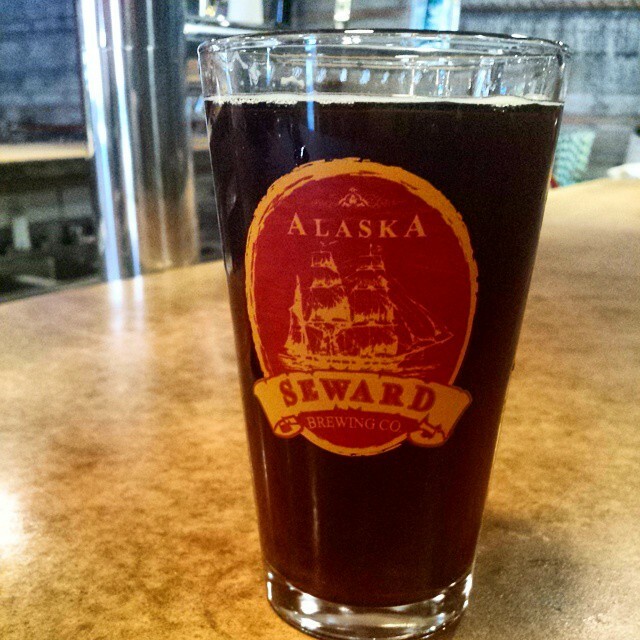 We went to Seward Brewery as it was its last day open for the season. I am so sad about that fact! I checked into the historic Seward Hotel and I laid down to rest my eyes and somehow two hours went by. I haven’t been sleeping lately so that little nap sure did wonders. I joined Erin at the Seward Music & Arts Festival for one helluva good time. Look for a post on that later this week with all the images (hopefully tomorrow). 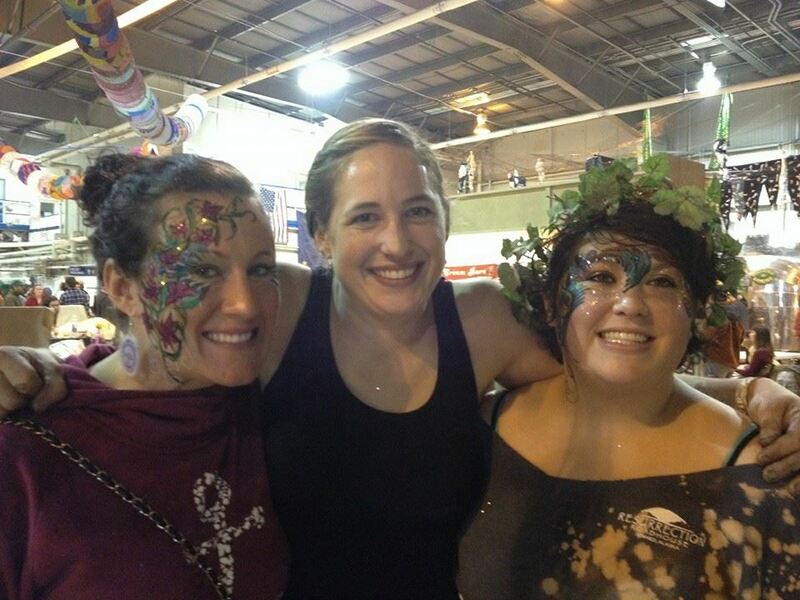 I think one of my favorite things was watching Erin get her face painted – she looked awesome. 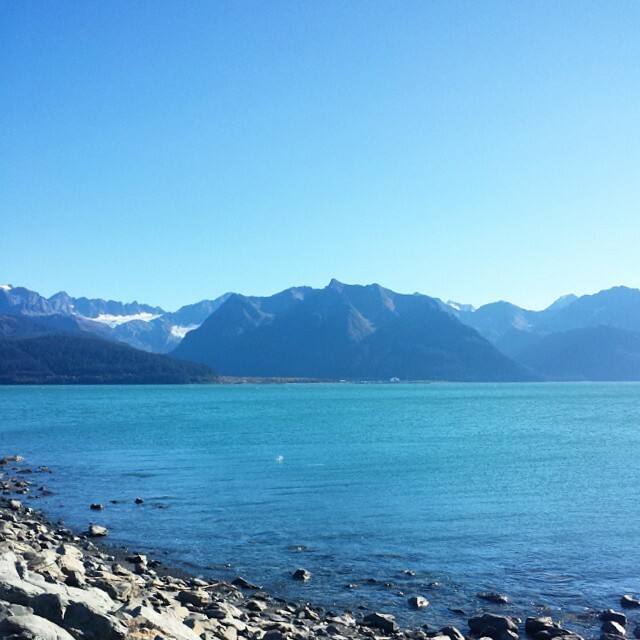 On Sunday, I walked around Seward and took it all in. It was a beautiful day out and I had a lot of big decisions on my mind. I’m working seven days a week right now so I treasure these few minutes where I can just sit and be and look out over the water. 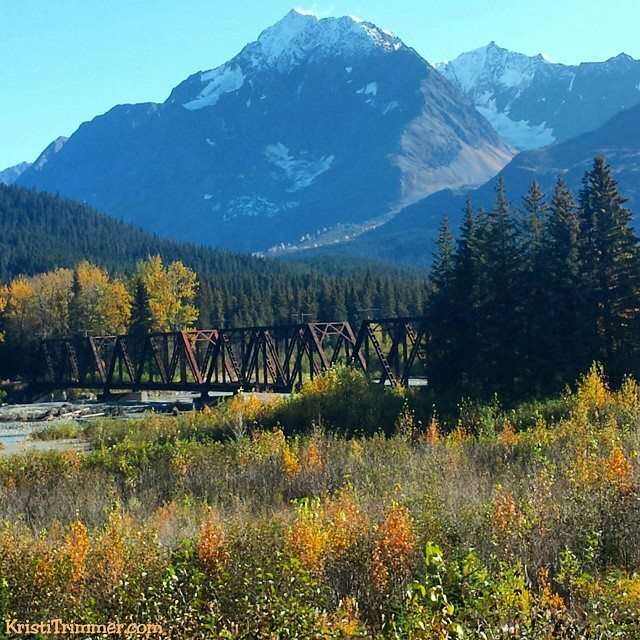 I sat there and reflected on my summer in Alaska. I thought about how insane I must be to stay when everyone else I knew was leaving the state for the winter. I sat there and wondered how different my life was compared to how it had been just a couple years before.